As part of the Ballina Shire Sustainable Water Management Plan, urban dual reticulation lines were constructed between residential areas, reservoirs and the Waste Water Treatment Plant. 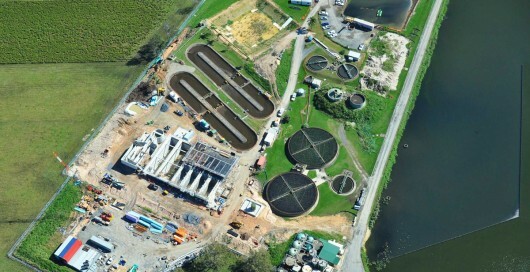 Ballina Shire Council, as part of the Ballina Shire Urban Water Management Strategy (UWMS) developed long term objectives and a strategic direction for dealing with water, wastewater and stormwater that were embodied in a program called the Recycled Water Master Plan for the Ballina-Lennox Head Region. Due to the nature of the environmental and man-made constraints discovered during the project, several design changes were decided upon during construction. With years of experience in pipeline construction and detailed knowledge of the local environment and community, Kennedy Surveying supplied design and liaison advice to support a quick design solution. Kennedy Surveying provides construction set-out, WAX reports as well as GIS information to support development compliance.